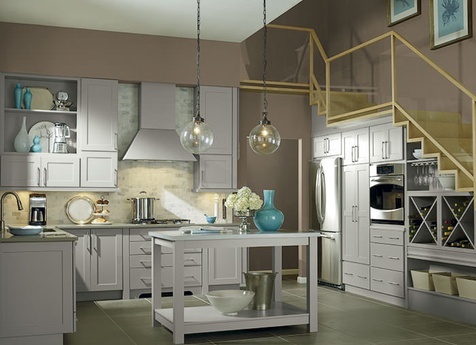 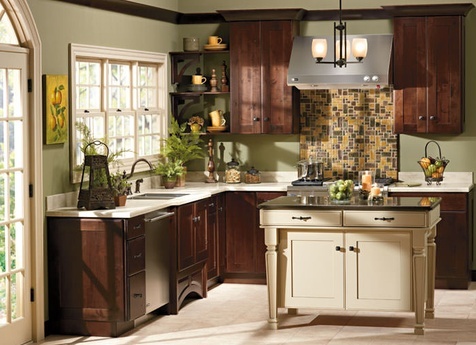 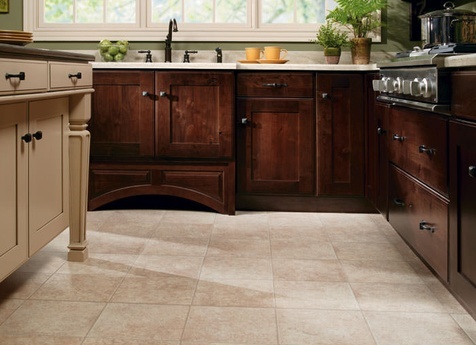 World Class Kitchens is dedicated to helping homeowners in Fair Haven, NJ create a functional kitchen space perfect for their family or entertaining. 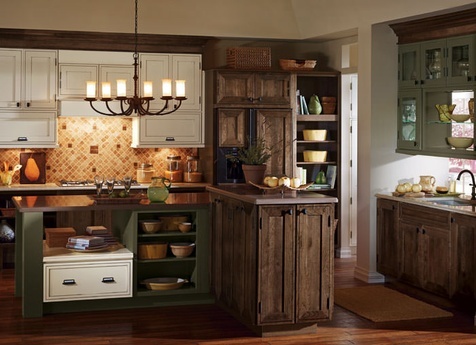 Our design team will work with you on your renovation project that may include cabinet restoration, new appliances, countertops, or complete transformation of your kitchen space. 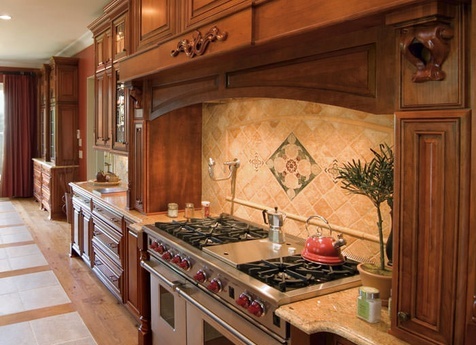 We only work with the best kitchen product manufacturers in the industry and we stand behind all our products and services. 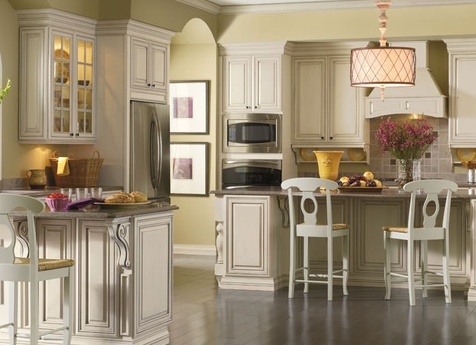 Visit our showroom in Monmouth County to review our products and get samples to coordinate with your renovation project.